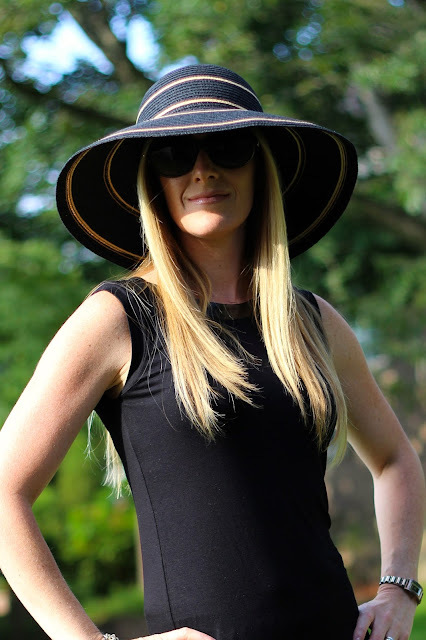 With fall right around the corner, it won't be long before we will be trading in our big straw hats for a fabulous pair of boots (yay! 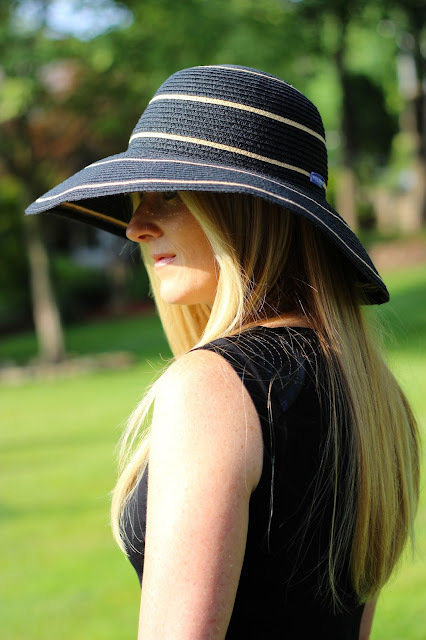 ), so what better way to close out summer then to talk about my new straw hat. 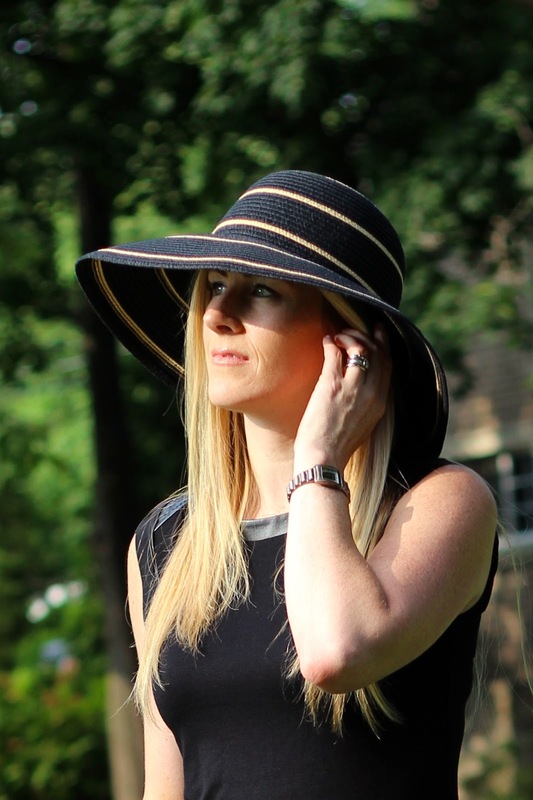 Recently I was at a barbecue when one of the guests overheard me talking about my blog and asked me if I had ever heard of the Wallaroo Hat Company? "You should blog about them." She had my attention. I really wanted to Google them right then and there, but I restrained myself, and waited until the car ride home to check them out. Needless to say, after perusing their site I was even more excited to order my first Wallaroo hat. Founders Lenya Shore and Stephanie Carter, based out of Denver Colorado, discovered the Aussie secret to sun protection after a trip to Australia and started their company in 1999. All of their fabrics are UPF 50+(Ultraviolet protection factor)providing 97.5% protection from the sun's ultraviolet rays. Can I get a Hallelujah from all of my non-tanning girlies?! These stylish hats are also crushable(packable) which means they won't lose their fabulousness after you take them out of your suitcase. The most impressive thing about this company, is the fact that each year they donate a percentage of their profits to skin cancer research, education and prevention in the U.S. as well as making donations to many other charitable organizations over the years. They have something for everyone, from adults to toddlers and every hat has a drawstring on the interior or exterior, so one size fits most. So after you are done laboring this weekend go to their site and reward yourself with one of these beauties. Your face will thank you for it!